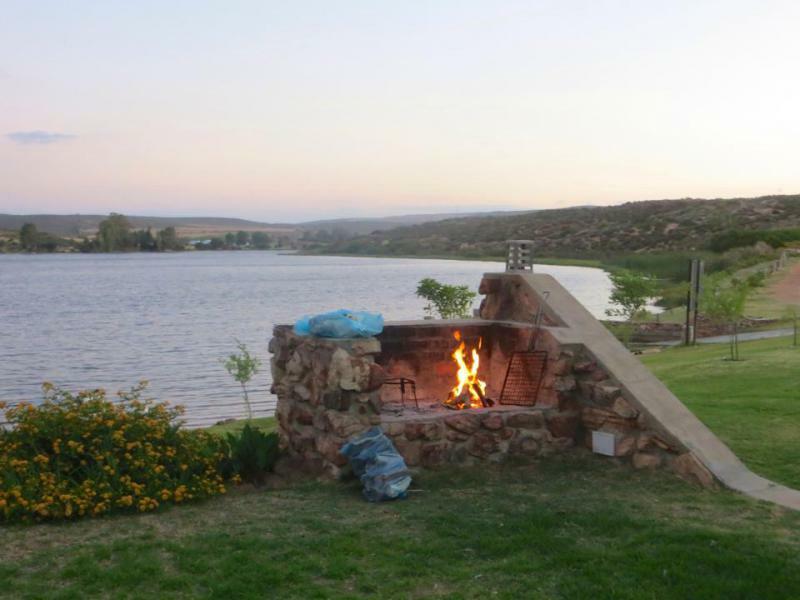 KID FRIENDLY | Situated on the banks of the Bulshoek Dam and on the Cape-to-Namibia N7 Route, the Rondeberg Resort offers skiing, boating, canoeing, fishing to keep visitors entertained. 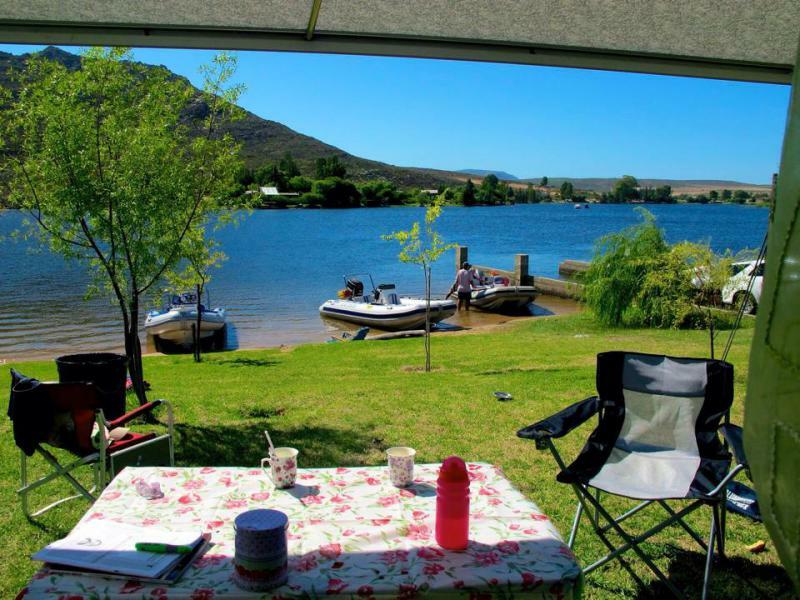 The resort is 22km North of Clanwilliam on the Cape to Namibia N7 Route. 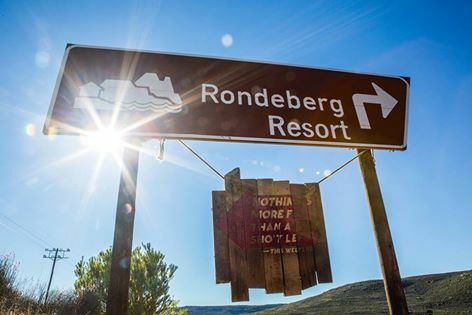 The ideal holiday destination, but also excellent as a stopover to and from Namibia. 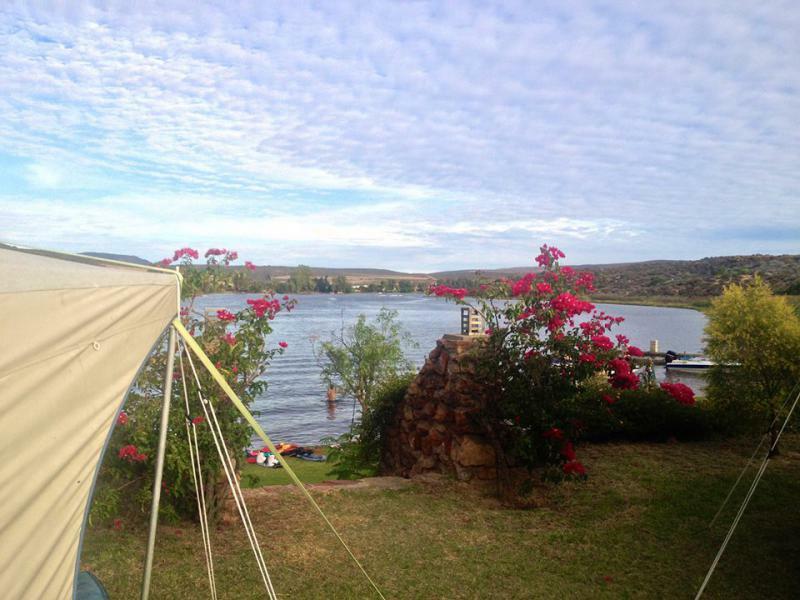 The resort also boasts laundry facilities, a convenience store, swings and a trampoline to keep little ones entertained. 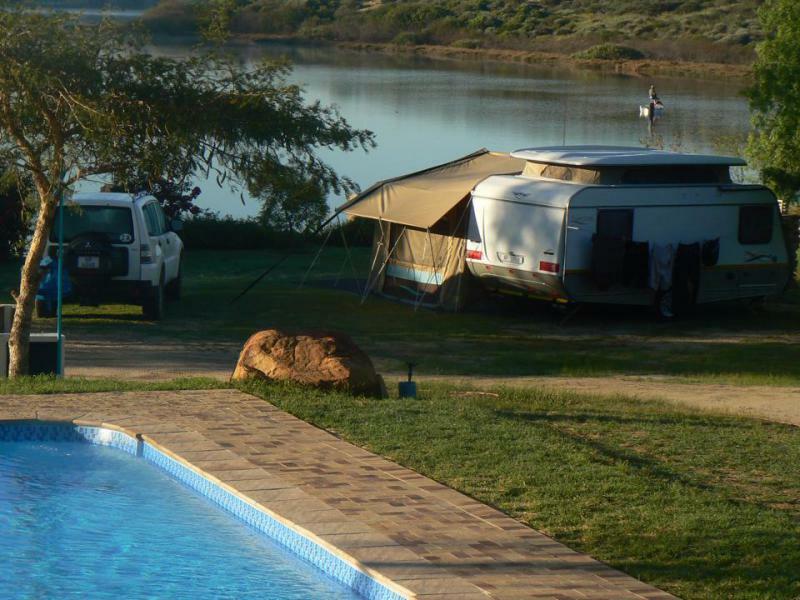 The Resort also boasts with a new outdoor heated pool. Only a few meters away from meticulously clean bathroom facilities, as well as a familybathroom. Max of 6 persons per unit. 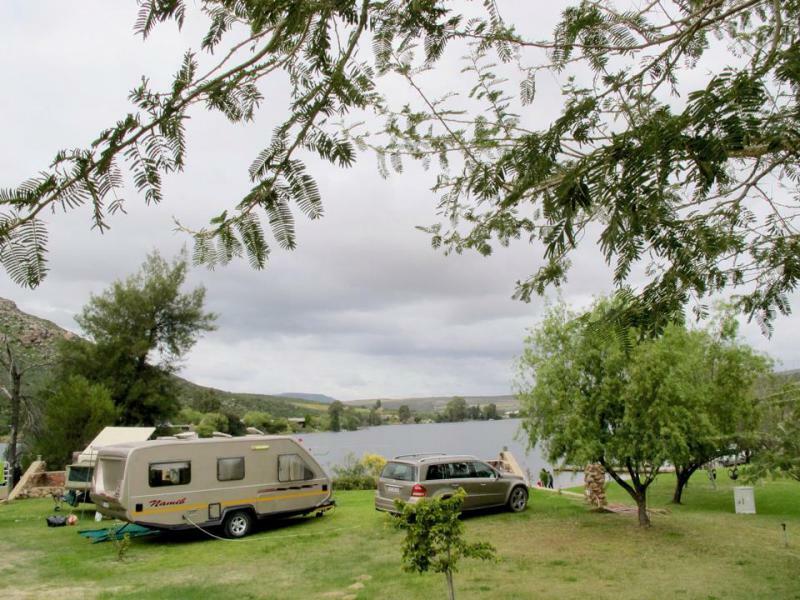 Each camp site has a key to OWN BATHROOM, consisting of shower, basin and toilet. Should you wish to soak in a nice hot bath, a bath is available in the family bathroom at the public amenities .